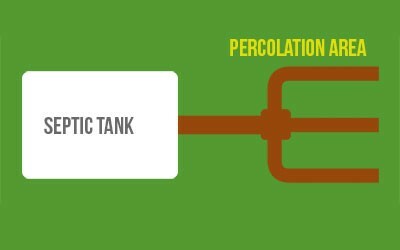 What is a Percolation Area? 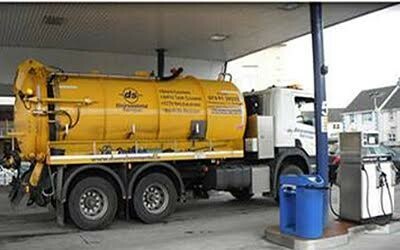 Percolation systems are now standard for all septic tanks that are installed in Ireland today. 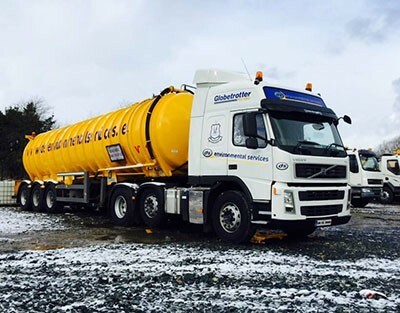 This system is engineered to treat the liquid waste for your septic tank and to distribute the treated liquid in to the ground water. 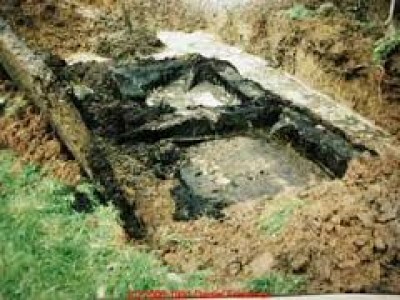 A percolation area consists of a series of stoned lined trenches, covered in a layer of Geo-textile material that is then covered with soil that is brought up to ground level. 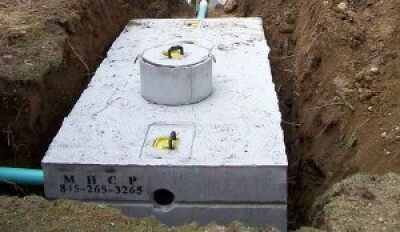 Septic tank maintenance is not complicated, the average household should have their tank inspected by a service professional at least every three years. 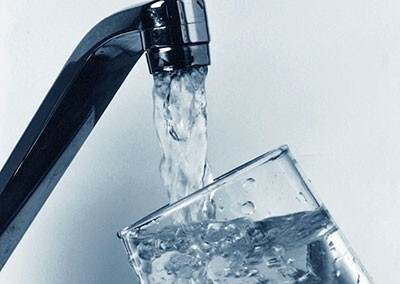 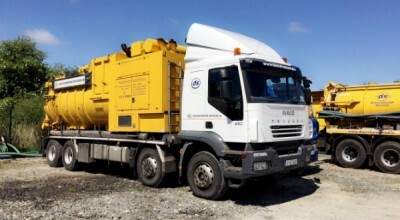 You should only need to empty your tank every 1-3 years however this depends on the size of your septic tank and the number of people living in your home and the total of waste water that is generated. 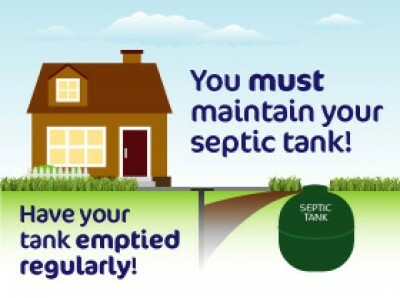 We have put together a few tips on how to take care of your septic tank. 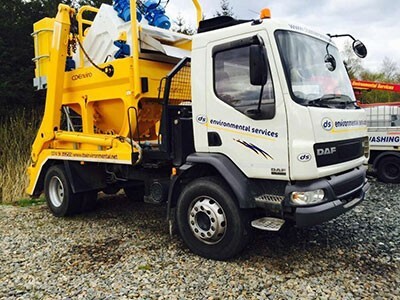 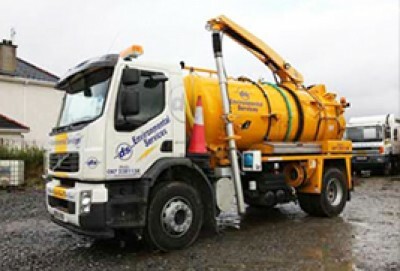 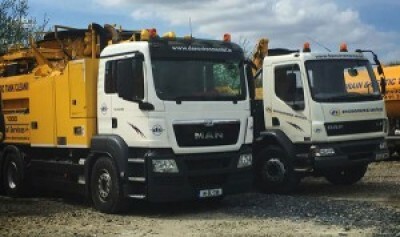 The Disab Deep Suction Machine is the latest addition to the DS Environmental Services fleet. 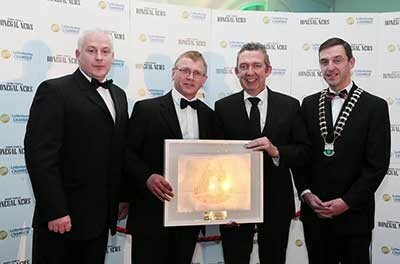 We are delighted to have been awarded the Best Innovation Award 2015 at the Letterkenny Business Awards. 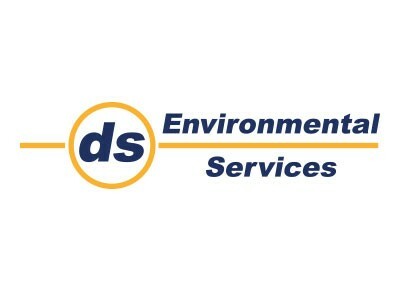 The DS Environmental Services team will be at Kavanagh’s Supervalu in Dungloe, on Friday 5th June and Saturday 6th June where we will be promoting our septic tank maintenance offer.